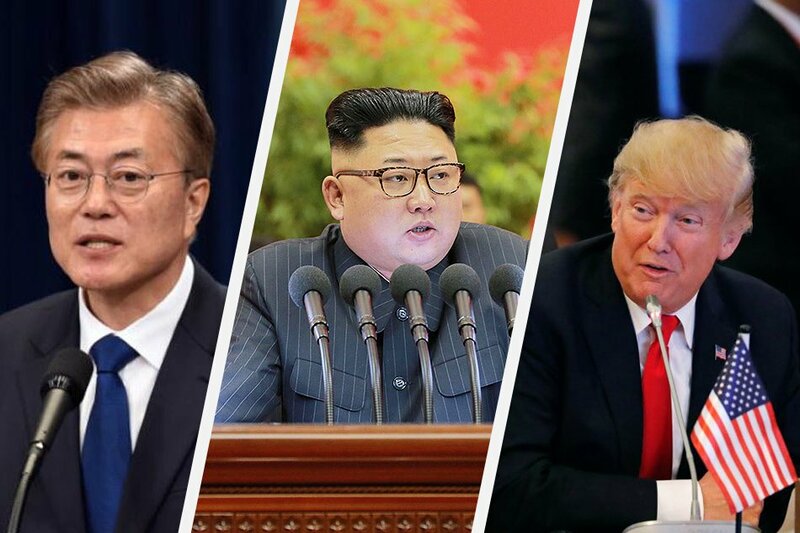 South Korea President Moon Jae-in on Monday urged the US and North Korea to quickly resume denuclearization talks after their Hanoi summit last week ended without a deal. “We hope that both countries will continue their dialogue and that their leaders meet again quickly to reach an agreement that was held off this time,” Moon said during a security meeting in Seoul. The second meeting between US President Donald Trump and the North’s Kim Jong Un broke up in disarray Thursday in the Vietnamese capital, without even a joint statement. Trump said at a press conference after the summit that the North Koreans had wanted sanctions against Pyongyang “lifted in their entirety”.